The Articulate e-Learning Heroes weekly challenges have some interesting topics. 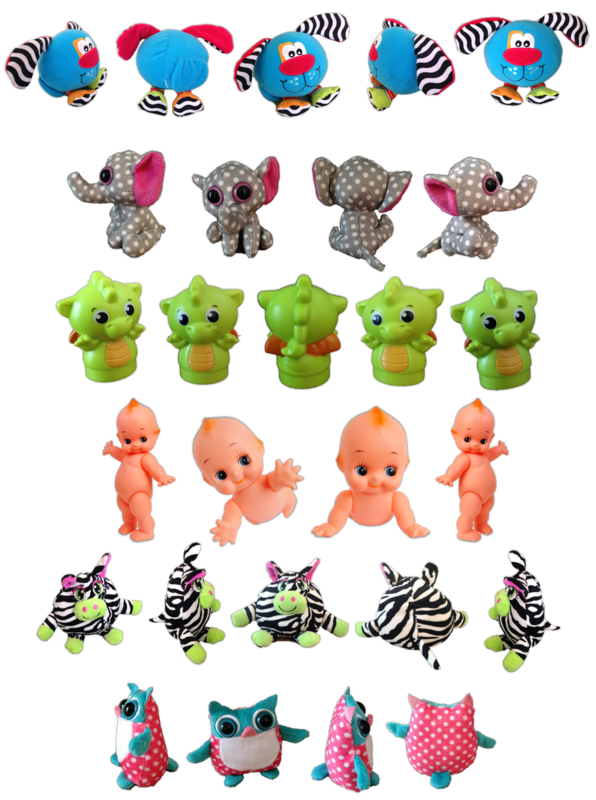 One of the recent challenges, Using Toys to Design Playful e-Learning #74, was to design a short interaction using toys as your primary characters. There were some amazing entries which you can view here. These images were taken by me in preparation for this challenge. Whilst I haven’t created the interaction for this challenge yet I thought it might be fun to put these images out there and offer them to other creatives. You can download a .zip file of the individual characters here.